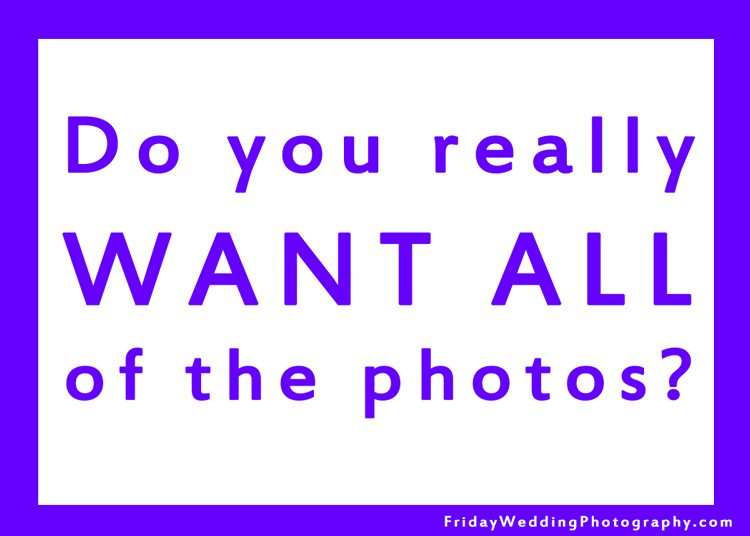 “Photographers usually hear this question often, “Can you send me all the photos from the shoot?” The answer is no and the client may feel scammed. This is one prime example as to why, not all the shots are worth it! Believe me, you don’t want it. Beyonce’s publicist feels the same way.” Solstice – Creative Entertainment. I’ve seen this photo circulating around Facebook with different headings and none of them really made much sense except this one. It’s often difficult to tell a client “no”, but here is a clear example on where the client isn’t always right. While the client may think they want every image, frankly, the client doesn’t really want images like this! Clients hire a professional photographer to capture great images. A large part of a photographers job is going through the moments he clicked the shutter and finding the right moments the client will want to see. Unfortunately, just think about how many great images were now overlooked because of the few horrible moments the photographer accidentally clicked the trigger? 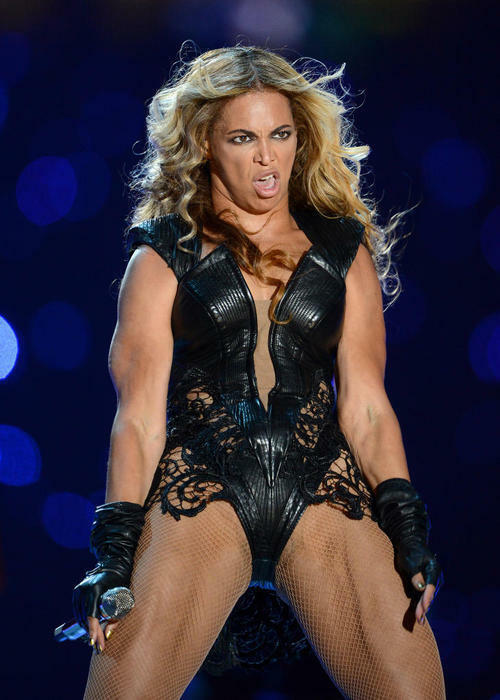 How many other images of Beyonce have you seen floating around Facebook that you can remember from the Superbowl? Thanks Solstice Visuals for bringing to attention this excellent point!